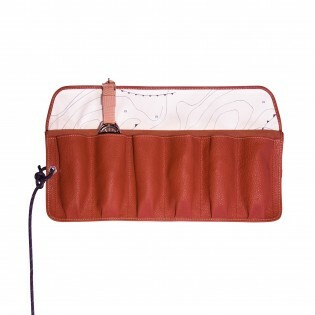 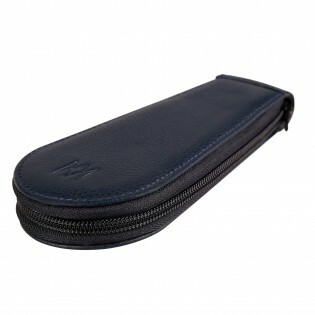 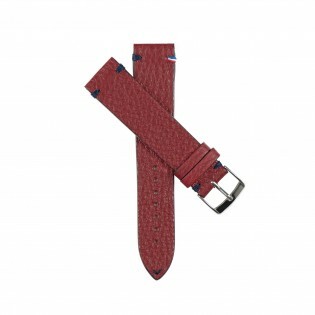 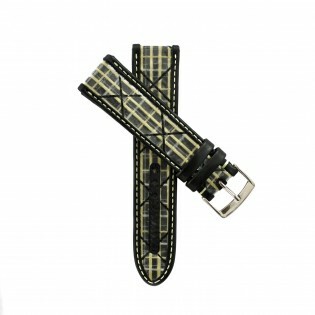 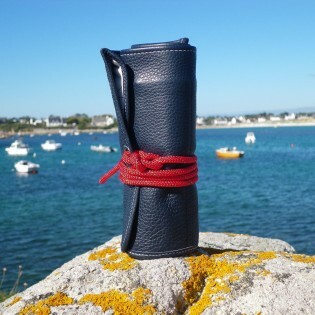 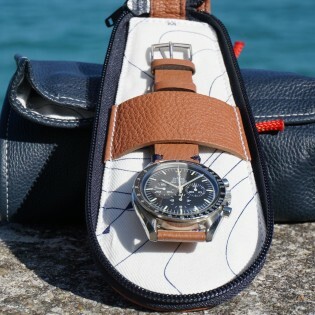 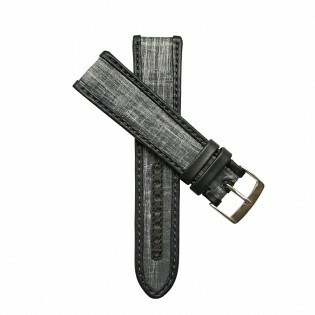 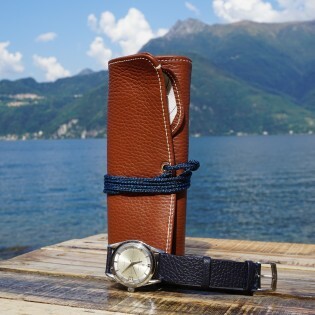 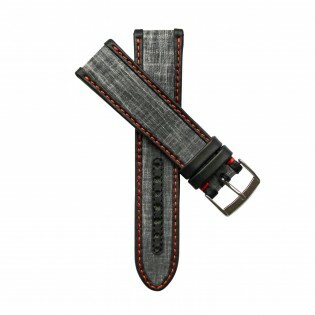 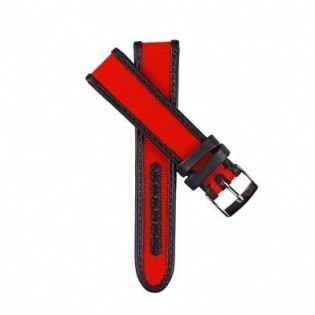 Leather Travel Watch Roll Ploumanach, transport your watch in style! 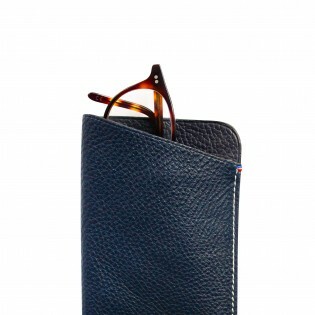 A smart pencase, made of beautiful Italien leather in a small atelier in Portugal. 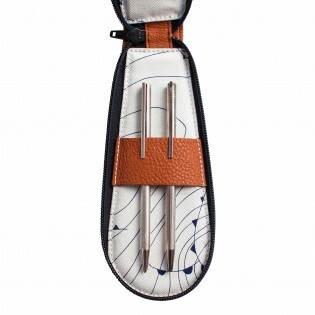 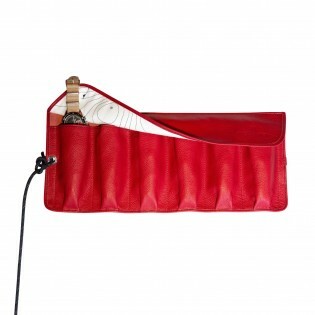 The perfect accessory to keep your beloved fountain pens andvintage collector pieces safe and in style! 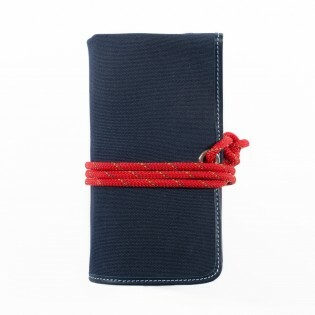 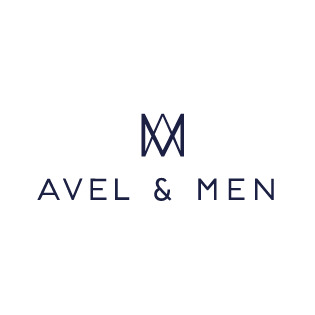 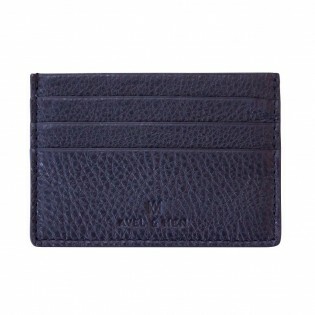 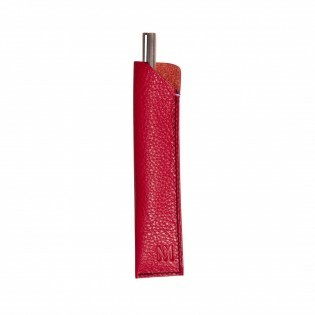 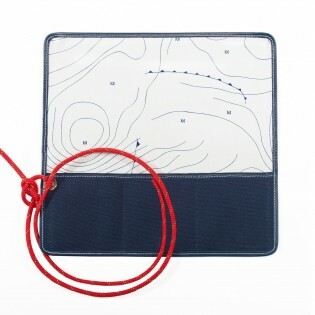 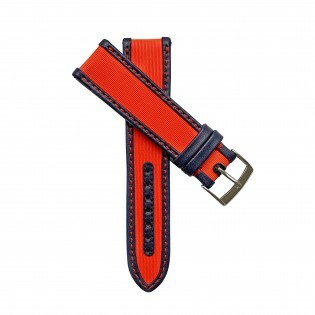 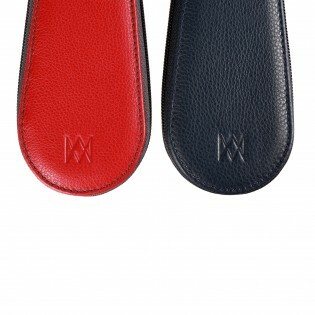 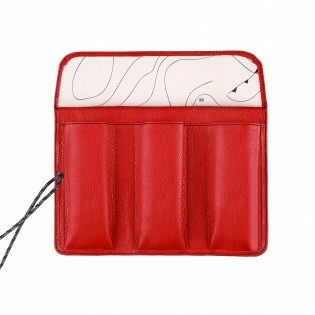 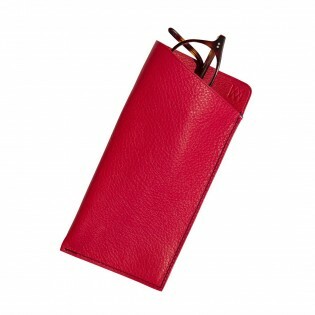 A smart creditcard holder, made of beautiful Italien leather and lined with sailing cloth. 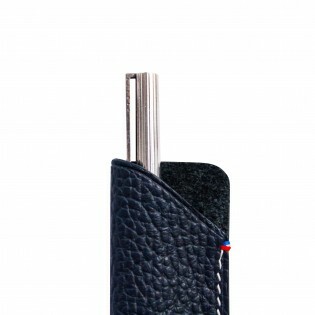 The perfect holder to keep your essentials safe and in style in your pocket !